We see it all the time. 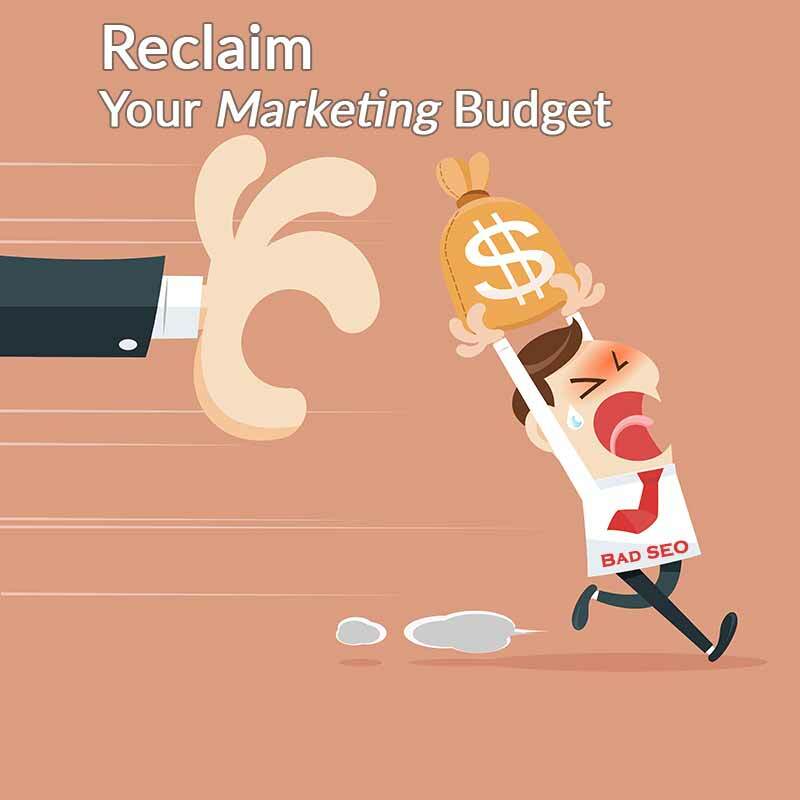 We get calls from new clients who have been paying for SEO and marketing, but not getting anything for their money. Current SEO SpendUnder $1,000$2,000 - $5,000/mo.$5,000 - $10,000/mo.$10,000 - $15,000/mo.$15,000 - $25,000/mo.$25,000+/mo. We can audit your SEO consultant to determine what you are getting for your money. We have the forensic tools to see what links are being built, what citations have been gained, and what onsite SEO changes have been done over time. The SEO process is a methodical set of steps performed over and over to achieve results. Like accounting, these steps can be audited. Our tools can dig into exactly what you are getting for your money. Unfortunately, a lot of the time we find that no work is being done. ZERO, NADA. We have seen clients who were paying $3,000 per month, but receiving nothing in return for their money. The money-for-nothing artists tend to focus on the low-end SEO clients. The $399-$799 per month SEO packages, in our audit history, are the most likely to receive little to no work on their accounts, but we have seen this practice at all price points. Ethical SEO companies show what is being done. Am I seeing improvements in my business revenue? Is my website traffic (from Google) improving? Do I get reports on a regular basis? Do I get reports about what work was done? These are the basic results and information you should be getting, but first and foremost, your business revenue should be improving, all things being equal. We have been in business since 2009 – located in Frisco, TX – we are a trusted source of SEO knowledge. SEO should drive inbound leads. Our team analyzes your SEO agreement and identifies what efforts should be ongoing to honor the agreement. Some agreements are vague on purpose. We will work around that. We take an in-depth look into your historical SEO efforts. Our forensic team has the tools to look at changes over time in your digital footprint, down to the weeks of the month. We can quickly spot what is being done, or not being done. We scrutinize the major landing pages of your website and check for on-page SEO factors. SEO companies have different approaches to onsite SEO, so we will look for the different markers that 90% of SEO experts agree on. We use our offsite SEO reporting tools to give a detailed report on the state of your backlink profile, your citation profile, and what SEO signals Google is getting from factors not controlled on your website. Each report we provide will detail what areas of your SEO and digital marketing we looked at, our professional opinion as to the quality of the work, and the amount of work performed. You may like your current SEO team and want to give them a second chance. Our audit includes a 30-day follow-up to check if the changes made impacted your SEO. 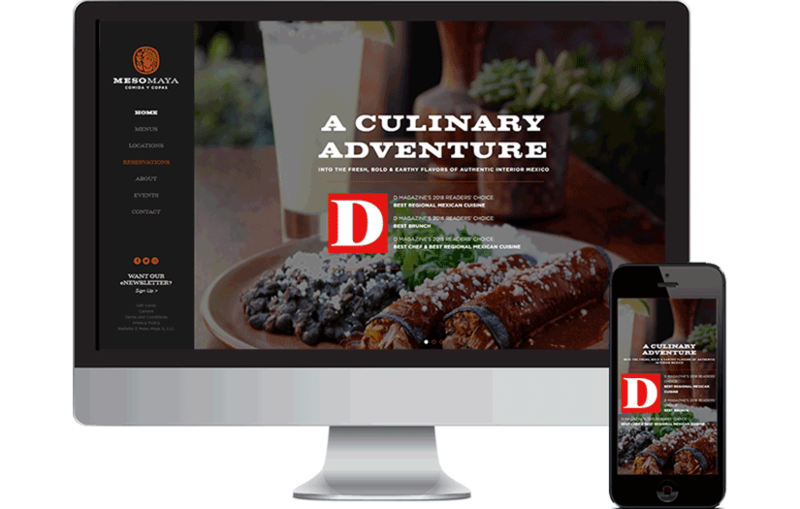 Get a better website & SEO with our time-tested, results-oriented approach! We have built internal tools and processes aimed at improving your sales and visibility. From eCommerce to local business websites, we have done it all. Our web SEO team has a deep understanding of what it takes to build an SEO-friendly website that converts visitors to buyers. As a result of our experience and expertise, we can guide you on the best route to complete your project. Our website design, digital marketing, and SEO clients have an unfair business advantage over their competitors. Our guerrilla methods and creative thinking allow our clients (you) to compete with national brands for local market share. World class, enterprise-grade digital marketing for your growing business. Guaranteed to improve your revenue. Businesses with multiple locations have special needs that business owners with one location do not. 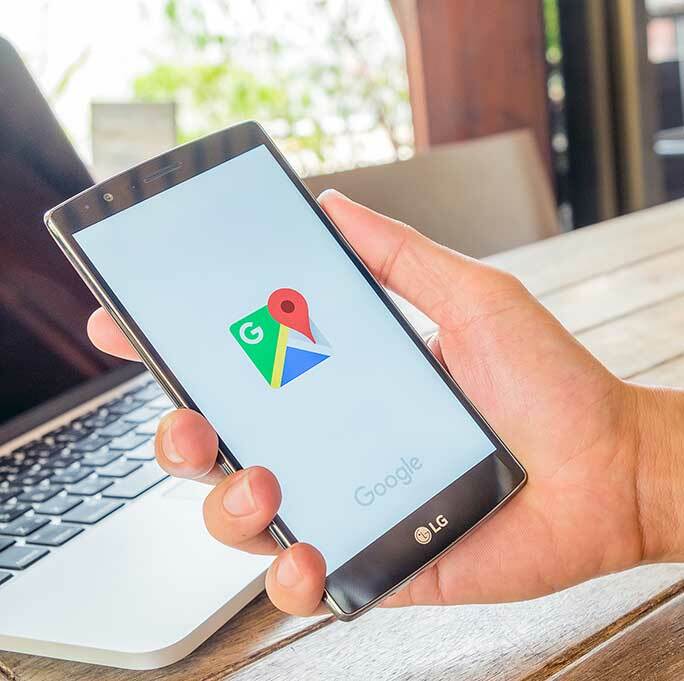 Local Search Engine Optimization (SEO) for your business with more than 2 locations starts with your site structure and location finder setup. Google My Business “GMB” (business.google.com) is a extremely important to your business. Multi-location businesses have special configuration needs in GMB that most companies get wrong. Bill with Seota is a very knowledgeable and professional and responds quickly to any issues. I not only consider Bill a vendor but a very good friend.